Jamison has over 20+ years in the real estate industry with extensive knowledge of what North Lake Tahoe has to offer his clients. His family is deeply rooted in this area and the field of real estate; thus, becoming a realtor was a natural fit. No stranger to setting and attaining goals, these qualities are exemplified by his achievement as a competitive Extreme Skiier on the World Level. 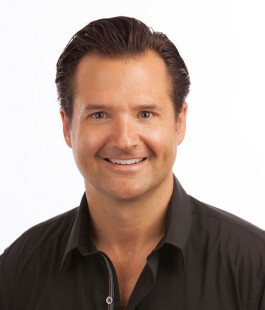 Jamison has brought this same focus and intensity to his real estate business that he successfully executed in skiing. With clear and detailed plans, after listening carefully to clients’ needs, he successfully enables them to reach their goals.